Updated to Apple’s new iOS 8.4 and lost your precious Cydia? Don’t worry. It has been less than five hours since Apple released iOS 8.4 and there’s already a jailbreak for it! The TaiG jailbreak team updated their TaiG jailbreaking tool to allow the jailbreking of iOS 8.4. You can download TaiG 2.2 to jailbreak your iPhone, iPad, or iPod touch running iOS 8.4. You can download TaiG 2.2 from TaiG.com, and follow the intructions below to to jailbreak your device. You should be done. 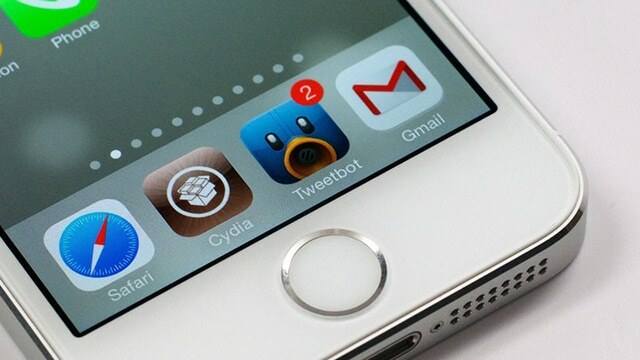 Download all your jailbreak and Cydia apps.